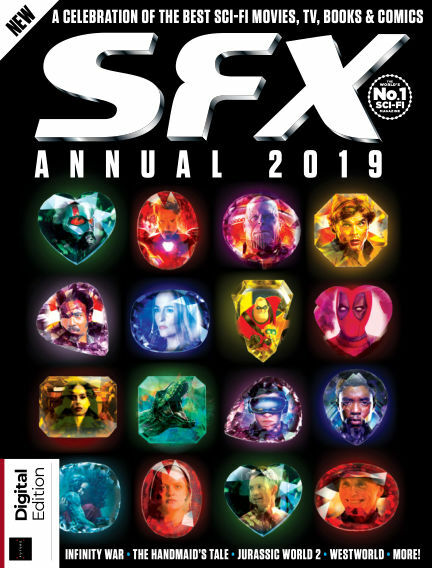 In this issue of SFX Annual : Welcome to the 2019 SFX Annual, full of the very best movies, TV shows, books and comics that have made 2018 one of the most exciting years for sci-fi and fantasy ever. We hope you enjoy this celebration of the most exciting genre in the universe. With Readly you can read SFX Annual (issue 2019 Edition) and thousands of other magazines on your tablet and smartphone. Get access to all with just one subscription. New releases and back issues – all included.